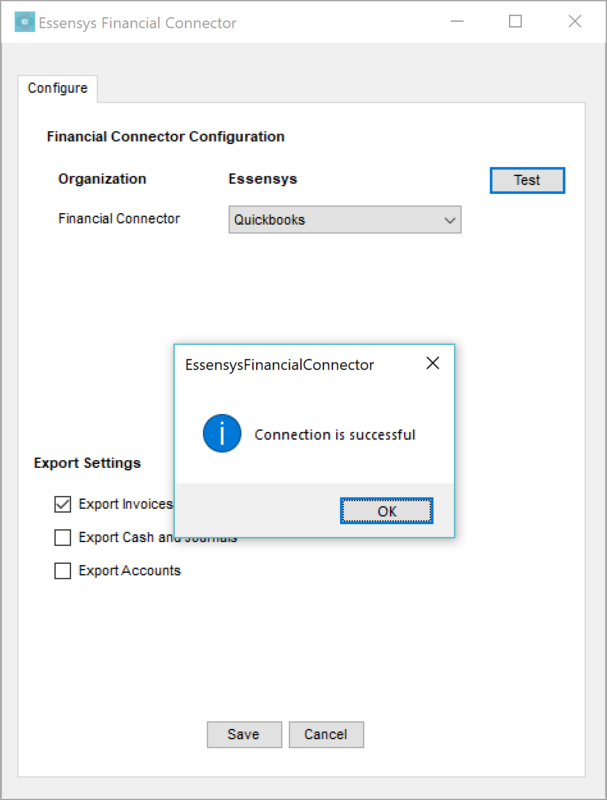 The essensys Financial Connector enables full integration with Quickbooks Desktop, meaning there's no need to switch from your preferred accounting platform. • Seamless integration - eFC handles the full data transfer making it a frictionless process. • Security - All transferred data is encrypted and no sensitive data is stored. • Ease of use - eFC does the work for you within a few clicks. • Stay with what you know - No need for new accounting software training or hassle. 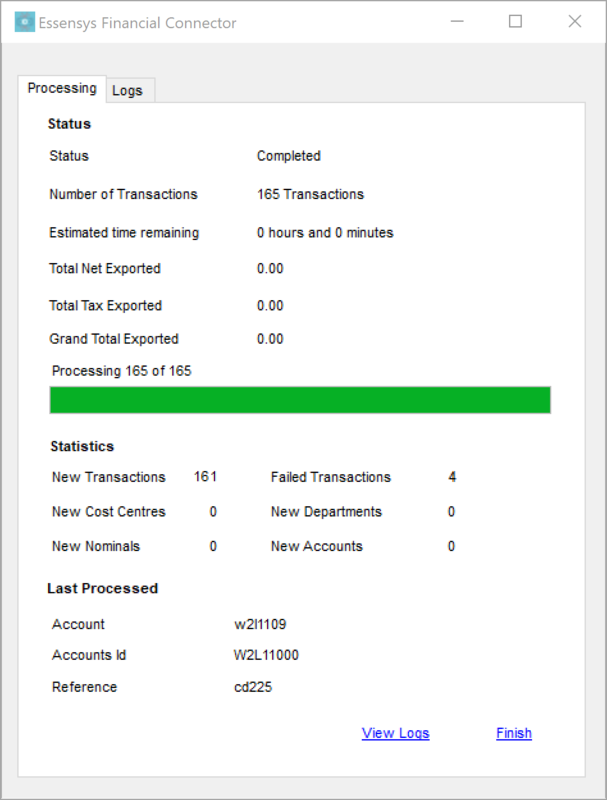 • Cost and time efficiency - eFC removes the expense and time of accounting software migration. Follow our simple step-by-step guide below to install eFC. 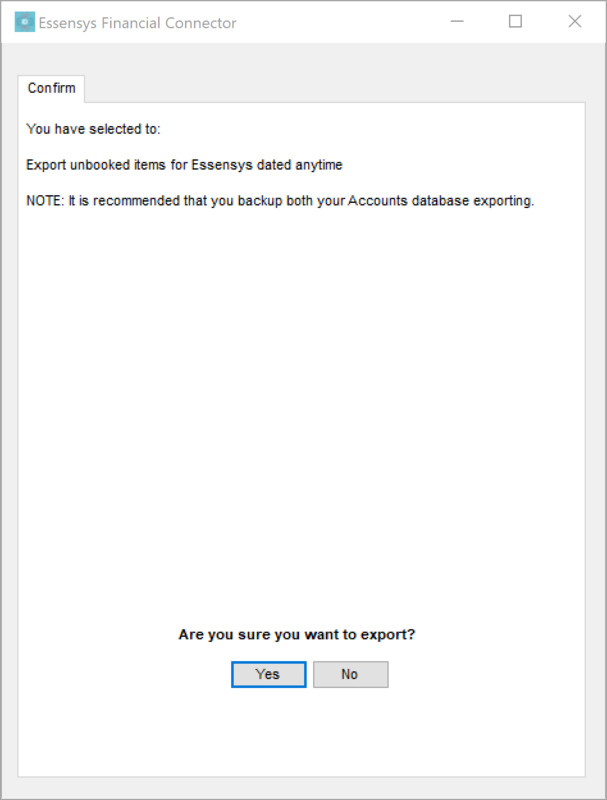 To export to Quickbooks Desktop, you will first require the essensys Financial Connector. 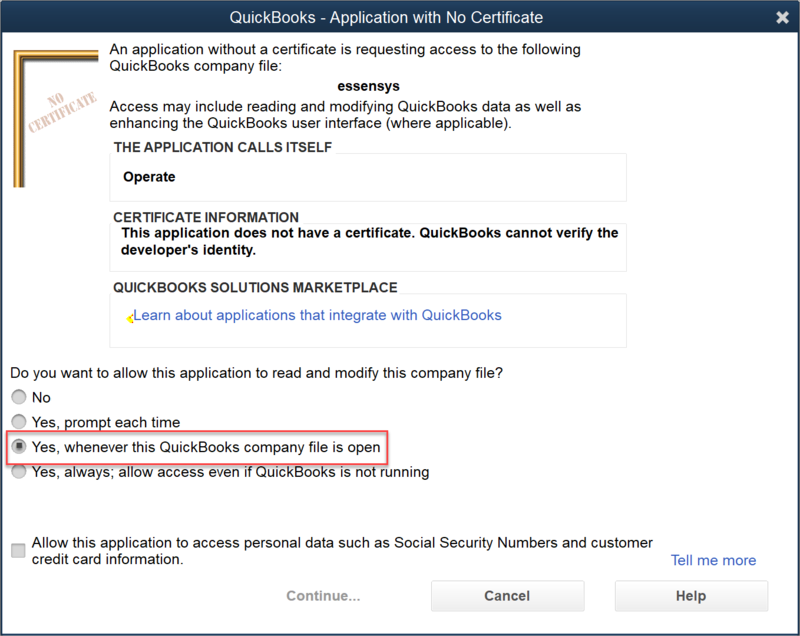 If you have not already downloaded and installed this application, then please go to Settings > Integration and search for Quickbooks Desktop in the list. Please click on install / Open and you will be prompted with a link that lets you download the essensys Financial Connector. Operate will provide an installation file corresponding to your Operating system. If you currently have an active installation of the Financial Connector, used alongside CentreCharge, please uninstall it and then follow the process below to reinstall it. You may need to be an administrator to run the installation and your configuration may be different, depending on the way your local machine or server is set up. The installation example below applies to Windows, the Mac OS process will; require the same steps. 1. Select the Destination Location - This determines the folder where your Financial Connector will be installed on your computer. Click Browse to select a different folder, or leave the one selected by default, then click Next to continue. 2. Tick Create a Desktop Shortcut if you would like the installer to create an icon on your Desktop, which you can use to access the Financial Connector. Otherwise, you can leave this unchecked. Click Next to continue. 3. Your application is now ready to install. Please review the installation folder to ensure it is correct, then click Install to proceed. 5. Allow the installation to run, then click Finish. 6. Tick the box to Launch Essensys Financial Connector right away, then click Finish one more time. b. 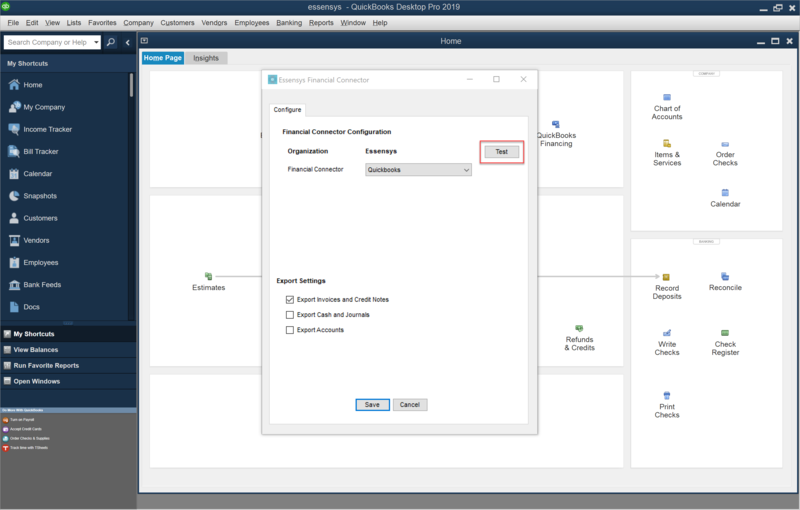 The export configuration screen - This is accessible by clicking the Configure button on the main screen and allows you to set up your export in more detail. c. Logs - This is where you will see any errors related to transactions that have failed to export. As soon as you launch the application, you will be prompted to enter your Operate user credentials - username and password. Please submit them to log in. You will then be presented with a step by step export process. Select your Organization from the list. Click Configure to select from different export options. Click Configure to select from different export options. Here is where you can select the type of export you'd like to use, as well as what record types you would like to export: invoices and credit notes, cash and journals or accounts. Save your changes when ready. Select what to export - Here is where you can choose whether to select booked or unbooked transactions. Please see our guide on booked and unbooked transaction statuses, for more information. Select a Date Range - You can choose to select all transactions, occured anytime, choose specific date ranges (today, this month, last month, this year or last year), as well as to export specific transactions. Please click Select Transactions, to proceed with this option. You will now be prompted to select the Site / Location where your transactions have taken place, the month and year which you would like to export. Any transactions that match your filter will be displayed below. Tick the box corresponding to the transactions you would like to export. Click OK to complete your selection. 1. Test your Connection by clicking the Configure button shown in Step 1. Please ensure that Quickbooks Desktop is open during this process. 2. 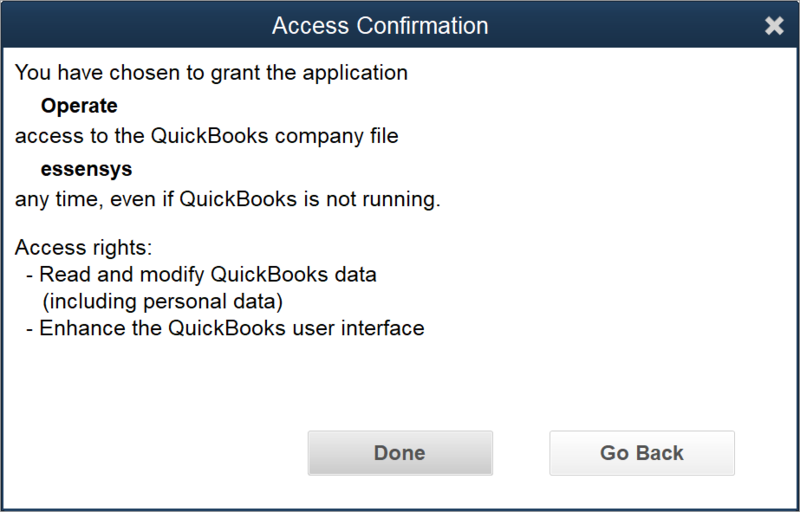 Allow the Financial Connector to read and modify data within your Quickbooks Desktop application. 5. Your connection is now established. You have backed up your Quickbooks data. The pre-export setup has been completed for all of your records within Operate. 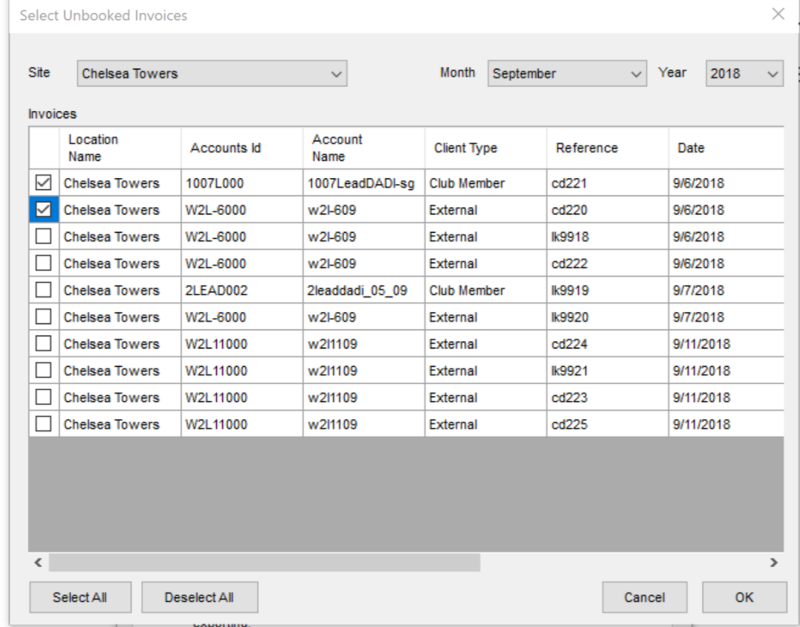 Please see Configuring the Quickbooks Desktop Pro Accounting/Financial Export for more information on the general export setup, as well as Quickbooks Pro (Desktop) Operate Financial Export for Invoices and Credit Notes. Click Export when you are ready to proceed. You will now see a summary of your export. 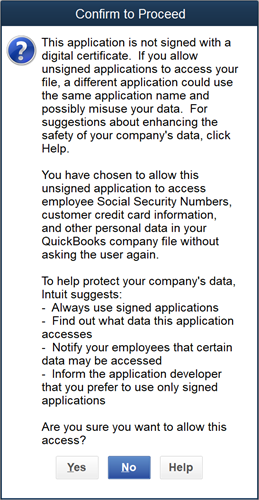 If you have not yet backed up your Quickbooks data, please do so now. Click Yes to proceed with the export, when you are ready. The Progress bar will provide you with a visual queue of your export status, while the section below shows you the types of exported transactions and whether they have been succesful or not. 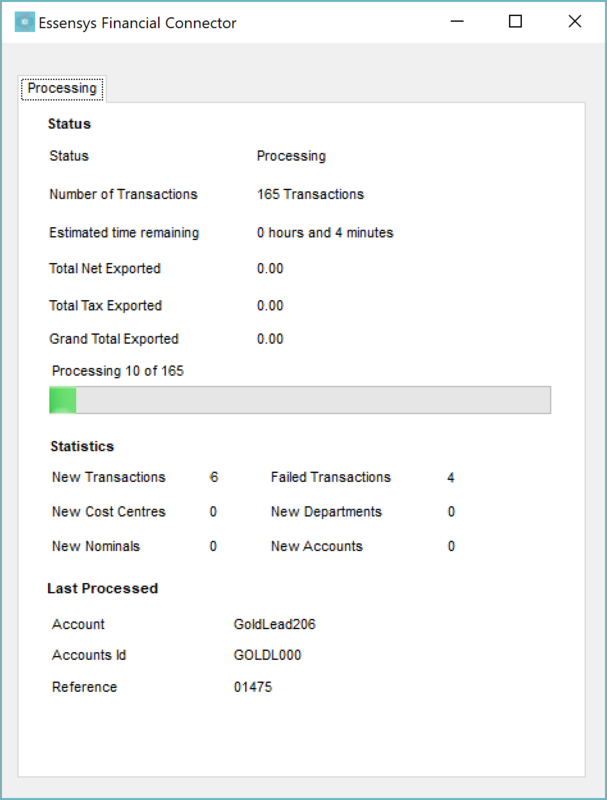 You will now see the full summary of your exported transactions and whether they have been successful or not. If there are any failed transactions, please click View Logs, at the bottom of the screen, to see more information about why your transactions failed to export. 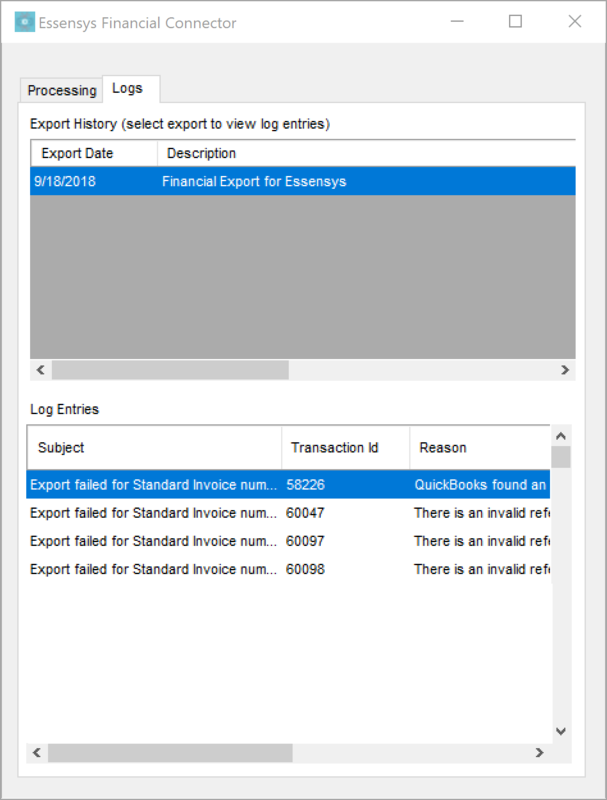 The Logs will show which transactions have failed and show an error message that may help you find why the failure occurs. To export the failed transactions, please correct the error, then run the export again, only selecting those specific transactions.